Stella village hotel in Crete – A hotel in Crete by the sea. Just 10 m from its private beach in Analipsi, Hersonissos, Stella Village features 2 swimming pools with poolside bars surrounded by colourful gardens. It offers 2 restaurants, 2 tennis courts and a kids’ club. The spacious and bright rooms at Stella Village feature a furnished balcony overlooking the gardens. Each comes with a satellite TV, fridge and air conditioning. Stella village is nested at the north side of the magnificent island of Crete just few meters from the beach of Analipsis. Surrounded by colorful gardens, Stella Village features 2 swimming pools and 3 children’s pools along with poolside bars. 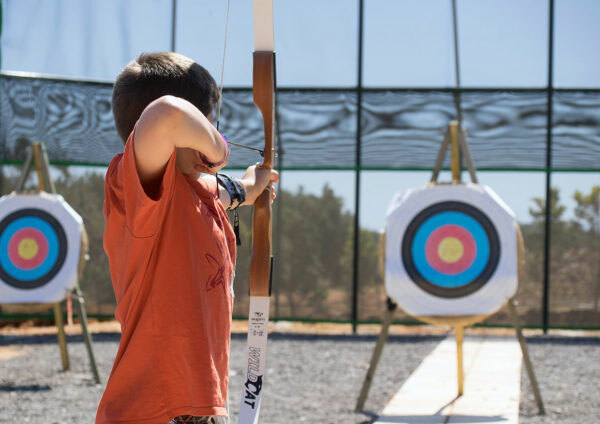 Moreover, it offers 2 restaurants, 2 tennis courts, amphitheater shows Kids’ club and activities program. 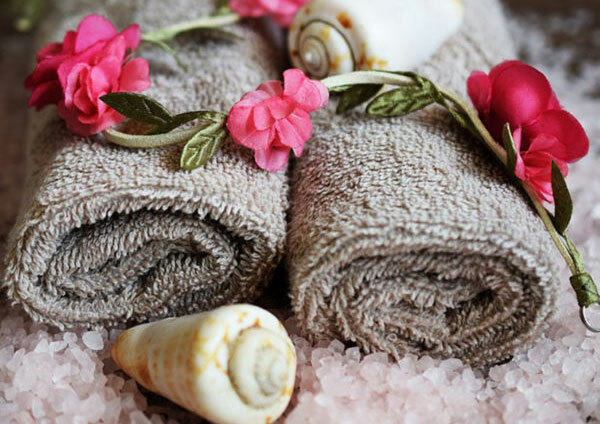 With spacious and bright rooms, furnished balconies overlooking the gardens and a wide range of Spa treatments, Stella Village offers relaxing and careless holidays by the sea for the whole family. Three different types of accommodation are offered to cover the needs of our guests. Whether choosing a double, a triple or a family room, the Stella Village Hotel in Crete will exceed guests’ expectations. All room-types are naturally lighted, airy and specious. They are furnished with wooden features and have side-sea, mountain, and garden views. Our resort in Crete has four outdoor swimming pools, two for adults and two for our young guests. Relax and rejuvenate under the sun and enjoy a refreshment served from our pool side bar. Moreover our resort is located on our sandy private beach and 150m from the public beach of Hersonissos. 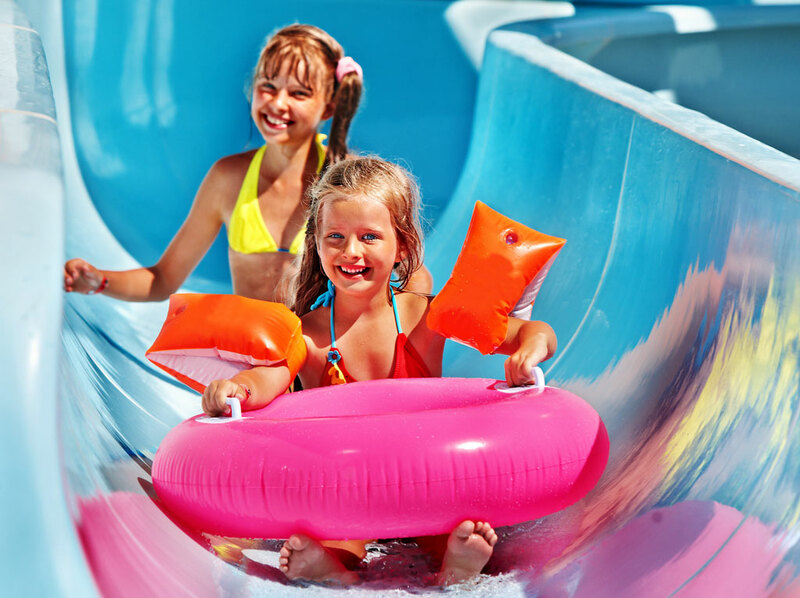 Splash, swim, and slide at our very own water park in the hotel complex and get filled with fun and enthusiasm. 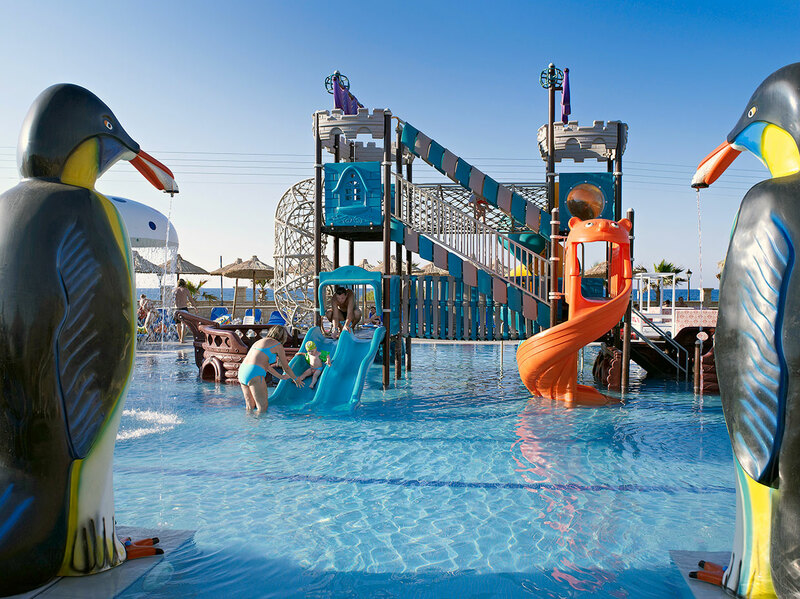 With waterslides, splash pools, circular tubes, aqua towers, activity stations, the kids will be happily entertained during the day. And if you still feel young at heart, you can join them too! Offering parents peace of mind. When children are happy, parents are happy, too! The latter is even more true when it comes to holidays spent abroad. 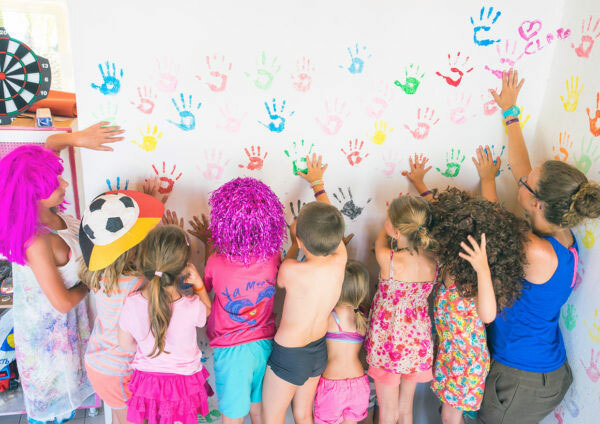 At Stella Village we strive to keep your children entertained, happy in a secure, healthy and risk-free way under the watchful eye of experienced and responsible animation professionals, offering parents peace of mind.